يشكل فندق The Sheep & Shag بموقعه الممتاز في قلب هذه المنطقة الرائعة كنقطة انطلاق ممتازة لاستكشاف المدينة. يسهل الوصول إلى هذا الفندق ذو 4 نجوم من المطار، فهو يبعد عنه مسافة 60. Km فقط. سوف يعشق النزلاء موقع هذا الفندق، فهو قريب من أهم المعالم السياحية في المدينة . إن الخدمات الممتازة وحسن الضيافة العالي في The Sheep & Shag تجعل إقامتك تجربة لا تنسى. يقدم هذا الفندق العديد من الخدمات الكفيلة بإرضاء أكثر الضيوف تطلباً. يمكن للنزلاء الاختيار من ضمن مجموعة من الغرف المصممة بعناية لتعكس جواً من الراحة، والتي يتجاوز عددها 1. يقدم الفندق العديد من الفرص للاستجمام كمثل حمام سباحة خارجي, مسبح (للأطفال), حديقة. يشكل The Sheep & Shag بخدماته الراقية وموقعه الممتاز، قاعدة مثالية للاستمتاع بإقامتك في المدينة. Warm hospitality and availability. Use of lounge was great. Exquisite breakfast that would keep you going way past lunchtime. Charming B & B run by Rex and Cherry who make you feel very at home and are very welcoming to children. 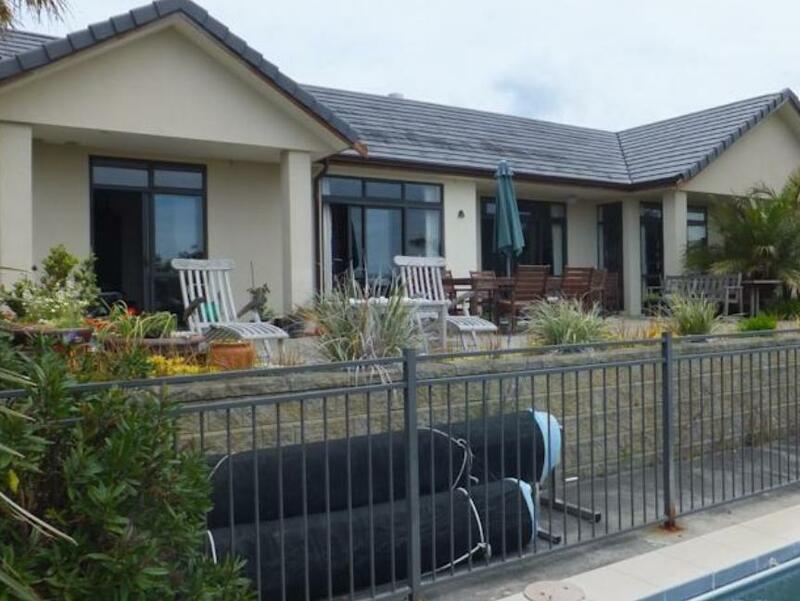 Lovely little pool overlooking the countryside and the whangaparaoa peninsula. Its an extremely peaceful location so great for the weary traveller. 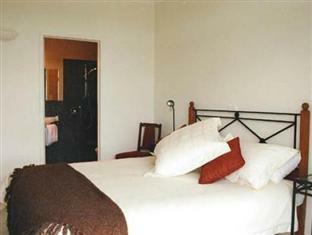 There are only 2 rooms with a communal room that is equipped with microwave and crockery. The continental breakfast with local produce is excellent and it is well worth a visit to the Shakespeare National Park which is very close by. Several local species of birds can be identified just sitting in the lounge area and there is a good DVD collection to keep the children happy in the evenings. Would definitely go back again. Although the sign at the entrance was hidden by a tree, we could find it relatively easily as there was a sign at the main road. The room was spacieus and very nice / modern decorated. We had a view from our room over the swimmingpool and the lovely garden. The breakfeast was for both days in the room containing besides the usual things, (as bread, cereals, and marmelade) fresh fruits, canned fruits, orange juice, fresh eggs, bacon and smoked salmon. This was later even added with freshly picked strawberries from the own garden. We can recommend this B&B to everyone.